Press the green "Download Now!" a new page is going to popup then look up for "Download This File" once the file is in your computer open it and print it.  Boss Transit Solutions is by far the leader for quality and dependable service. 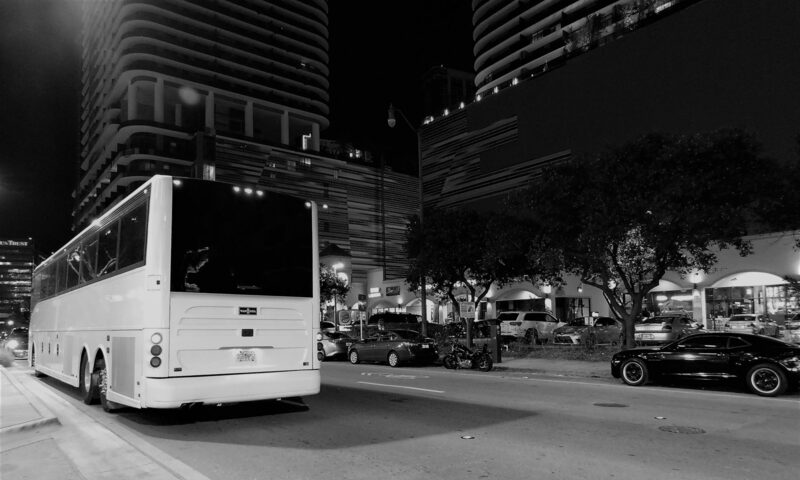 Our European inspired fleet is South Florida's preferred shuttle service leading the industry with late model vehicles and superior service. We can work with you to design a custom itinerary with stops based on your desires.